Out for release right now and ready to hit your weekend chill playlist is the latest single from Headhunterz, the awesome sounds of “Lift Me Up.” Despite his last single having only landed a couple of weeks ago through Ultra, the Dutch producer clearly has plenty of material ready to go, and this new tune will get you in a feelgood mood in no time at all. 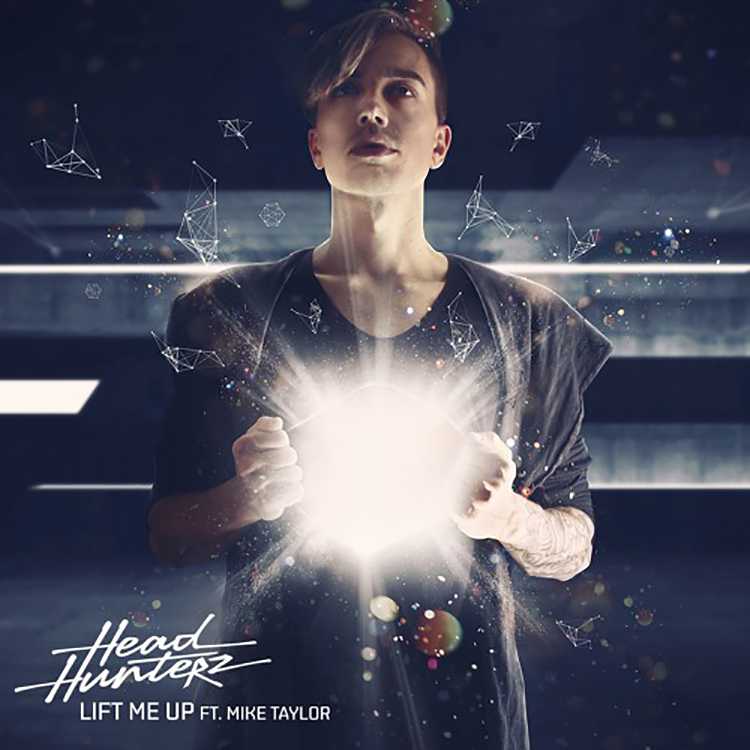 “Lift Me Up” opens with blissed out pitched vocals setting the tone, before Mike Taylor’s distinctive vocals seep over a laidback chill/trap beat that seems to move with liquid ease. The drops here are melodically and rhythmically charged in equal measure – flowing from start to finish with stunning production. Grab “Lift Me Up” right here.